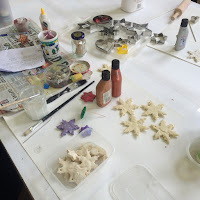 In the run up to Christmas 2014 we held Christmas decoration and card making workshops. 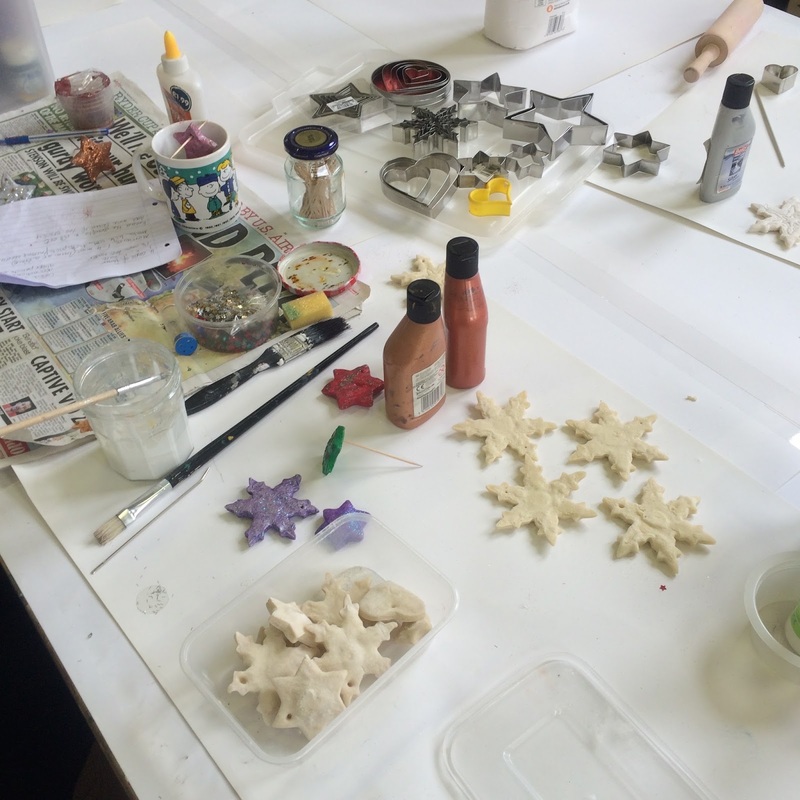 We used salt, flour and water to make these beautiful Christmas decorations. We love this workshop because it's incredibly simple, people of all ages and abilities can take part. 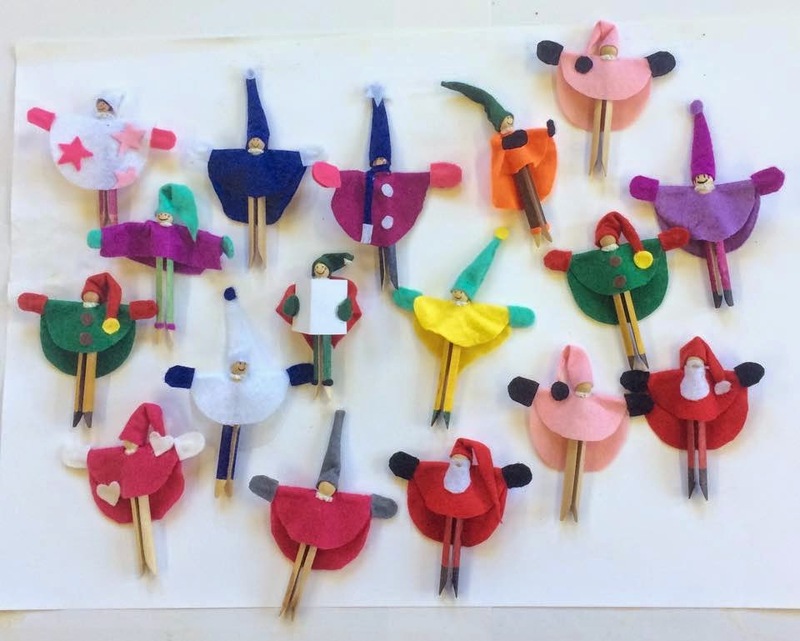 We ended up making quite a few peg people in 2014! 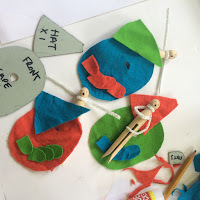 Check out our Joy Of a Toy event at The Horniman Museum for some less festive members of the peg people community. 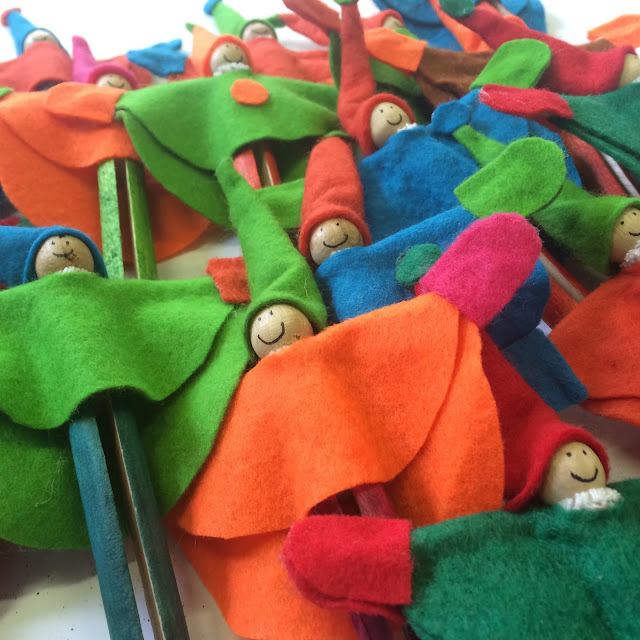 Christmas decorations and Christmas cards were on sale at Lee Green Open Studios 2014. At The Lee Centre. November 15th, 16th, 22nd and 23rd, 2014.